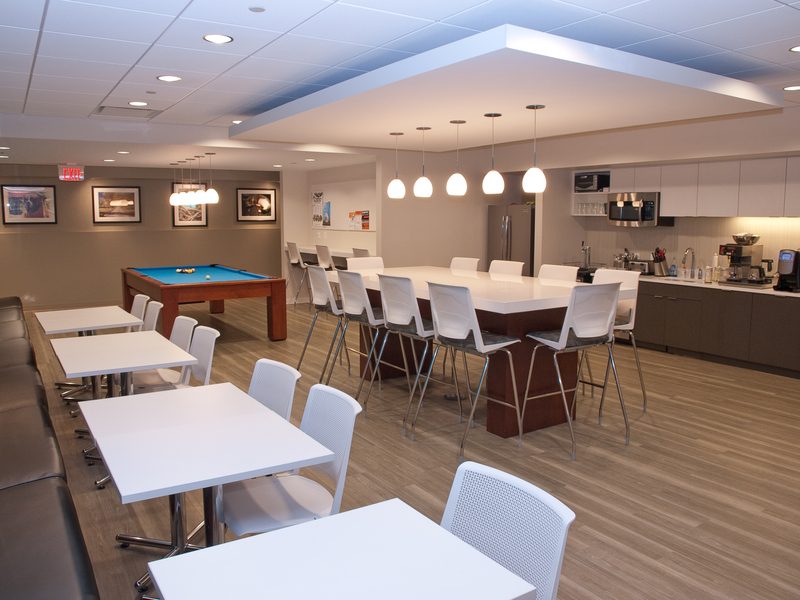 Infinity served as Construction Manager At-Risk for this 27,000-sf two-phase office build-out. The scope included complete interior demolition and re-construction of the 30th floor at One Cleveland Center. 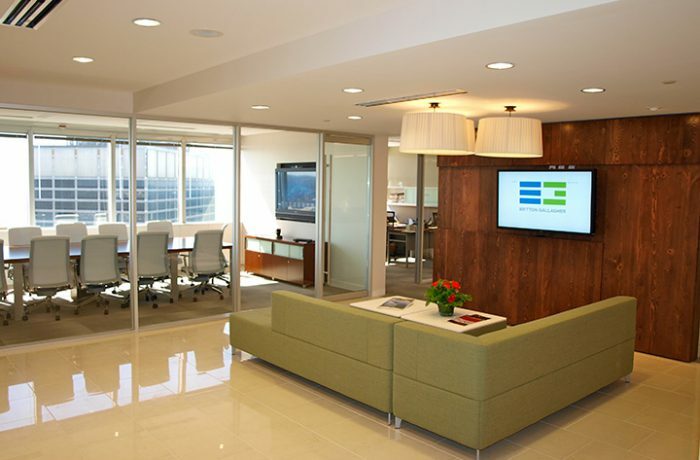 A year later, we returned to complete a 7,500-sf expansion for the firm to the 31st floor. 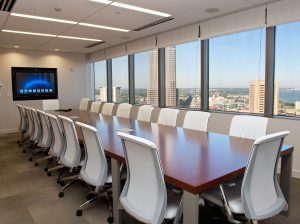 Scope includes signature elevator lobby, reception area, conference centers on both floors, two small cafés, perimeter offices and open plan administrative support areas. Renovated existing restrooms on this floor with new sinks and tile. We also added a new ADA restroom on the 30th floor. The project features high quality, contemporary finishes throughout.